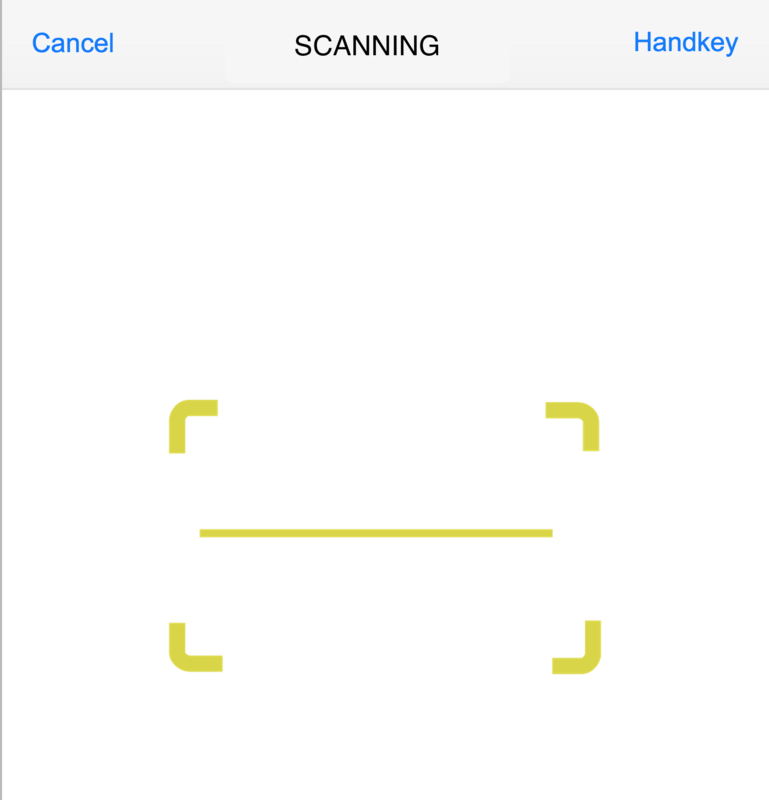 I am currently writing an app using Xamarin.Forms in which Bar Code scanning is a feature. Our solution so far has been to use a custom PageRender and the ZXing.Net.Mobile NuGet package. Everything is working great, however our designs for the app incorporate a custom scanning screen. We know this is achievable by using a CustomOverlay, but I am wondering whether it is possible to keep the NavigationBar visible on the scan page. For example, I call scanner.Scan() and the camera does't take up the entire screen, but rather only the space available below the NavBar. I've attached a picture for reference. Hey, did you find a solution? I need to do the same thing.